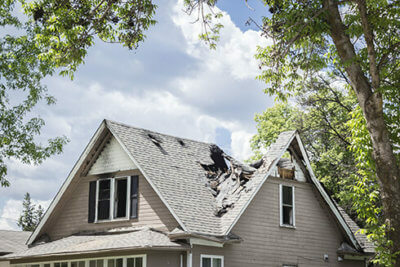 There isn’t a specified timetable for replacing the roof on your house. The only thing you can do is to keep on eye out for signs you need a new one. But what happens when you’ve read the signs, and they’re clear that you’re in need of a roof replacement? First, you might panic. After the initial shock wears off, you’ll research prices and roofing companies. Before you make your decision, you need to know how to save on the new roof cost. Here are a few things to help you manage the cost of a new roof. Learn how to find the best deals and save money. 1. Is it Still Under Warranty? First, check the status of the warranty. If you bought the property from someone else, try getting in touch or looking at documents left behind. If your house doesn’t have one, get one as soon as you have a new roof. You’ll need to keep all documents for any worst case scenarios. Before you call a roofing company, it’s a good idea to have an inspection first. 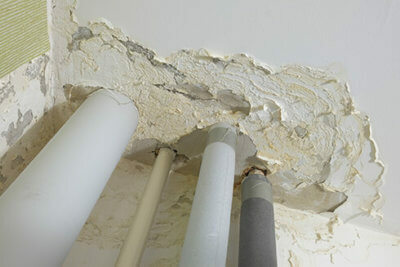 An inspector will give you an unbiased view of what needs replacing. When you do hire someone to fix it, you’ll know what needs fixing and what doesn’t. Shop around for the best deals to provide you with options and insight. You’ll know the best deals after you hear what everyone has to offer. 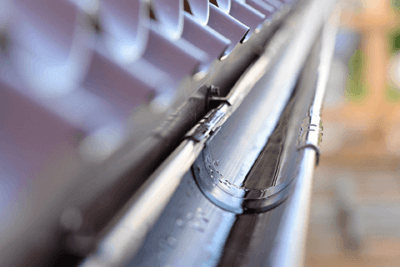 Knowing the different roof repair costs might give you leverage. 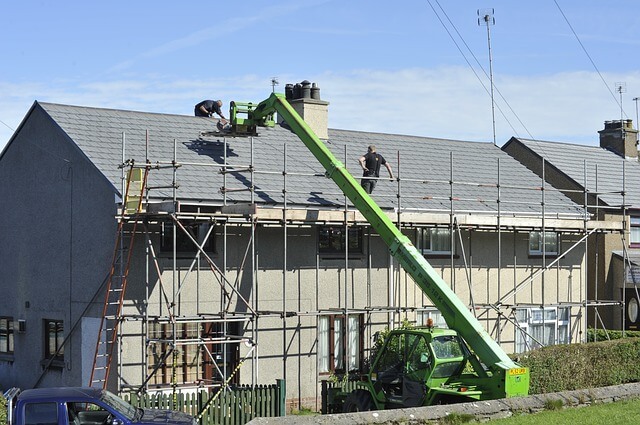 Much like tourism, there are busier times of the year for roofing companies. If you’re able to wait it out, wait to get your roofing estimate during the off-season. Waiting for a slower time for companies might open the door for more negotiations. Prices may also be more affordable than during other times of the year. We all know the gung-ho do-it-yourself-er. If you happen to be one, this is another time it will save you money. While it isn’t advisable to repair the entire roof yourself, there are still things you can do it limit cost. By removing the damaged shingles yourself, you’ll cut down on construction time. Thus, you may pay less for the amount of time they’ll spend on your roof. Saving on a new roof cost is quite easy when you practice smart shopping. 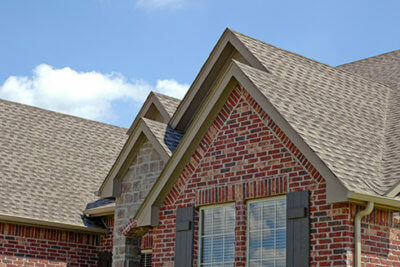 There are plenty of great roofing companies who will provide the services you need. 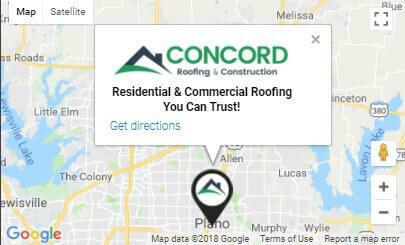 If you’re in the market for a new roof, contact Concord Roofing and Construction. Not only do we replace roofing, but we also provide emergency roof repairs! Never let storm damage get the better of your home again.